AA CHARTER is a platform enhancing your freedom on the open seas by organizing yacht trips specially selected to your particular tastes and preferences. 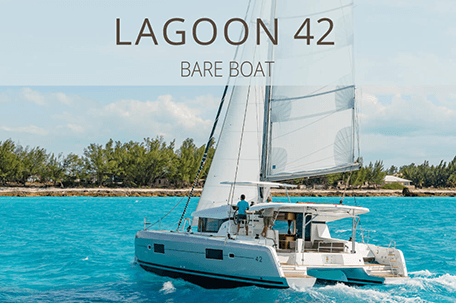 By booking one of our sailing catamarans you are treating yourself to a unique experience. 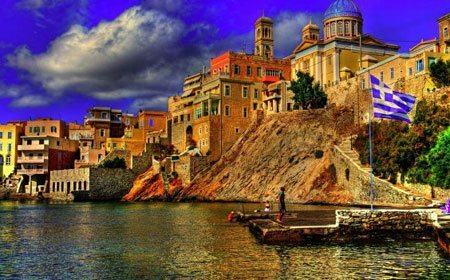 The AA CHARTER platform is designed to provide numerous possibilities for your Greek island vacation. 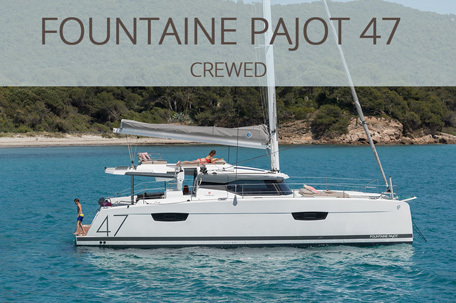 In accordance with your needs you can rent a bareboat or crewed charter. 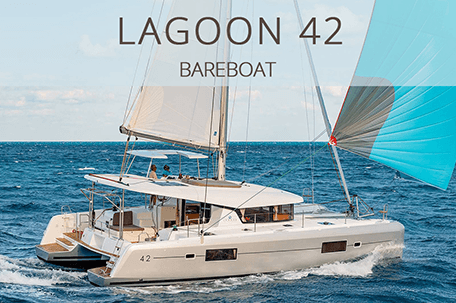 Our catamaran fleet consists of high quality yachts, offering full comfort and enjoyment. are the corner stones of how we run our business." 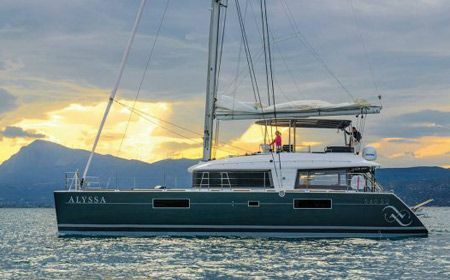 DISCOVER GREECE by renting one of our sailing catamarans. Imagine and design your own routes. Choose your food menu and customize every detail of your journey. On our luxury boats you can skipper yourself or experience the leadership and dedication of your personal Captain and Chef. 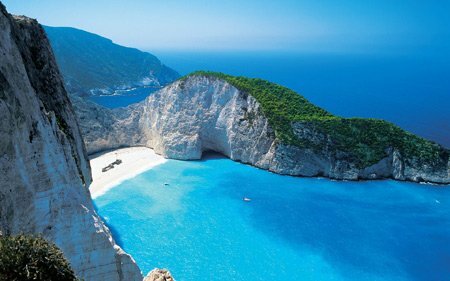 Zakynthos, Mykonos, Santorini, Lefkada and many more exotic destinations are a click away. The Ionian Islands consist of 6 large and many small Islands: Lefkada, Ithaca, Zakynthos, Corfu, Kythira and more. They are located in the Ionian sea and are part of Greece. If you want to descover their natural reality you need to rent any of our sailing beauties yachts, to join into a mysterious places. Some of the most beautiful and wonderful places in the world are located in Greece – country of tourist destinations. The proof of this is from Ancient Ellada, when the Greeks ruled their territories. They realize "there's something pure and clear in Greece – in nature and people". 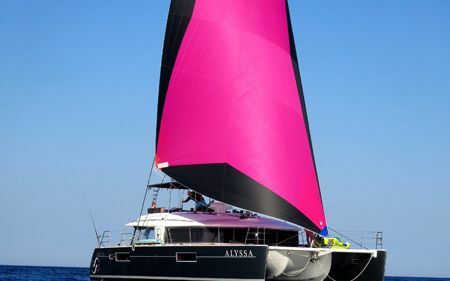 Our sailing catamaran Alyssa is located in Athens, at Marina Alimos. 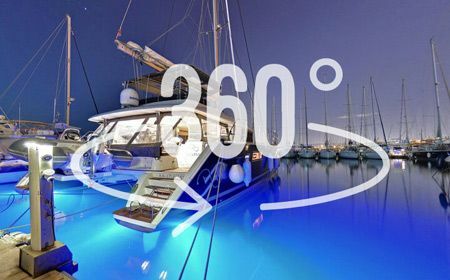 However, you can take our virtual 360 tour to look around and experience the comfort and luxury this sailing catamaran offers to her guests. 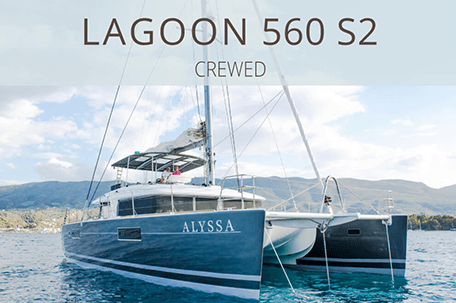 The Lagoon 560 catamaran is a true synthesis of the technical solutions and innovations implemented by the shipyard throughout the years. Life on board this beauty is truly simple and elegant. Every part of the interior is subjected to light and open space – flooring and furnishing in light colored wood, large illuminators. Freedom of mind and body like you have never experienced before. Yacht Rent is a company supporting your freedom on the open seas by organizing and/or renting yacht trips tailored to your particular tastes and preferences. Zakynthos, Mykonos, Santorini, Lefkada and many more are all one click away from you. 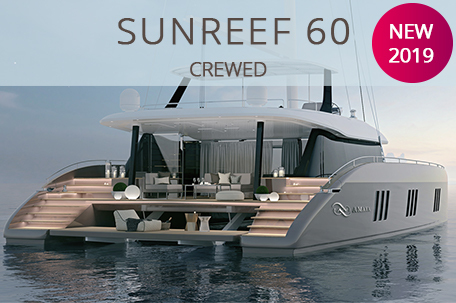 Yacht renting in Greece has never been easier.